The Long awaited news has finally been delivered to the homeland of PlayStation. 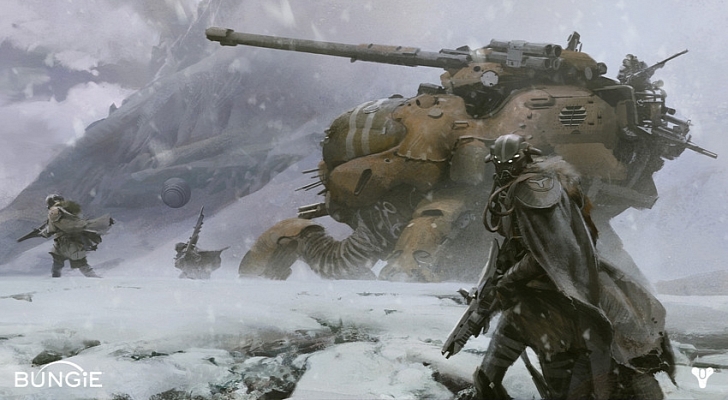 A recent Q&A with the creative director at DICE, Lars Gustavsson, was recently released. 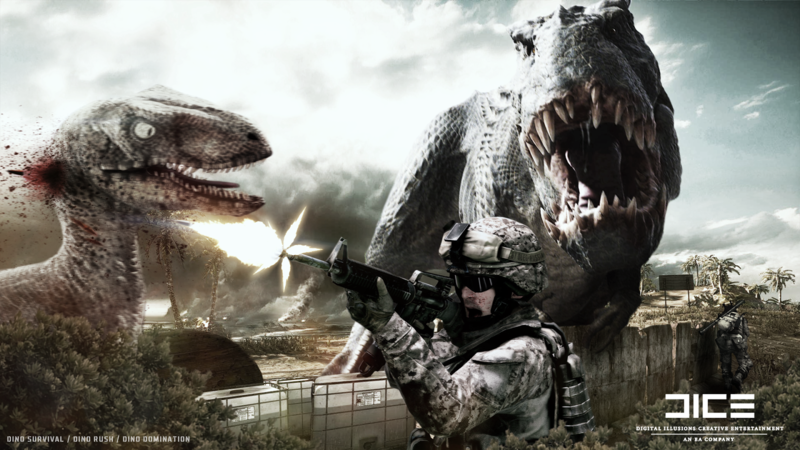 One particular question was concerning the heavily rumored and wanted Dino mode in Battlefield 3, and if there was a chance at this DLC seeing the light of day for Battlefield 4. Unfortunately the answer that people got as to an actual release of the dino content wasn’t something that fans wanted to hear. There were several dinosaur related Easter eggs in Battlefield 3, so why can’t it be possible in the future? One game that had me cracking up at PAX Prime this year was Octodad: Dadliest Catch. I recently got my hands on the PlayStation 4 version and these are my thoughts on the game. Are Indie Games Truly Respected? It was a big year at Gamescom this time around for Sony. Playstation 4 finally got a release date, and Sony brought us lots of surprises but…some gamers weren’t to fond of these surprises. Killzone: Shadow Fall just gave us more reasons to think its beautiful and epic at the same beyond it’s single player. Are you anxious to get back into some Infamous action? So are we, and Sucker Punch just confirmed that we will see Infamous: Second Son earlier than expected. Earlier today at Gamescom, we got a look at a very beautiful looking title upcoming for the PlayStation 4. That’s right, you want it? WE GOT IT! The day we’ve all been waiting for is here! The release date announcement of the Playstation 4! Super Ubie Land was originally supposed to release on August 13th on PC. After a few updates, Notion Games has finally released their game!